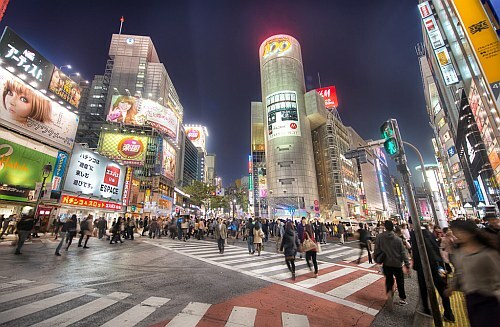 All Nippon Airways (ANA) has dropped the price of some of their non-stop flights from Vancouver to Tokyo, Japan down to $581 CAD roundtrip including taxes. From Victoria (YYJ) you can also find 1 stop flights (via Vancouver) for a similar price. - These non-stop flights are in and out of Tokyo's Haneda Airport (HND) - the one that's closest to downtown Tokyo. 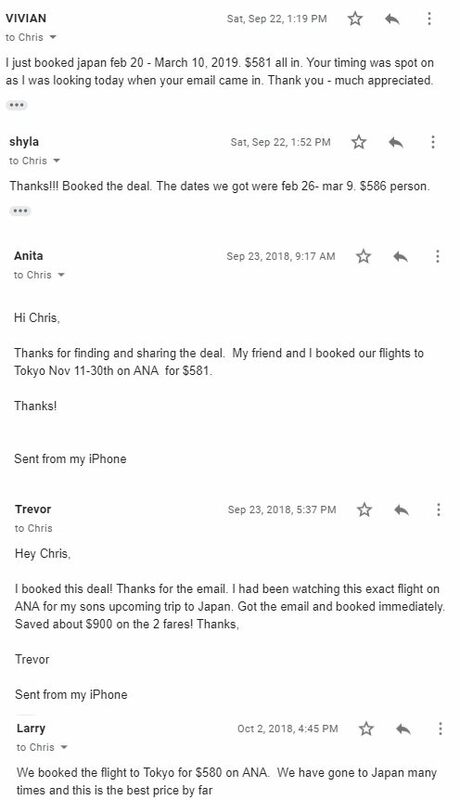 10 Responses to "Vancouver (or Victoria) to Tokyo, Japan - $581 CAD roundtrip including taxes | non-stop flights with ANA"
Any deal if I want to add HK? YAY! just booked Mar 3-14th for $597! thank you Chris - my 3rd trip booked thanks to yvrdeals .. I owe you a xmas present for all the $$ I've saved! Thanks Chris! I've been lurking for Japan flights for the past month, so ecstatic for my first trip to japan! I appreciate all your work! Already had a direct flight booked with Air Canada from October 15th to October 28th. I was able to take advantage of this offer and found a direct round trip flight with ANA from the 14th to the 28th for $735. I booked this and cancelled by AC flight, and even with the Air Canada cancellation fee I saved $250 and get to stay in Japan an extra day! Thanks, Chris!!! Did I miss this deal?